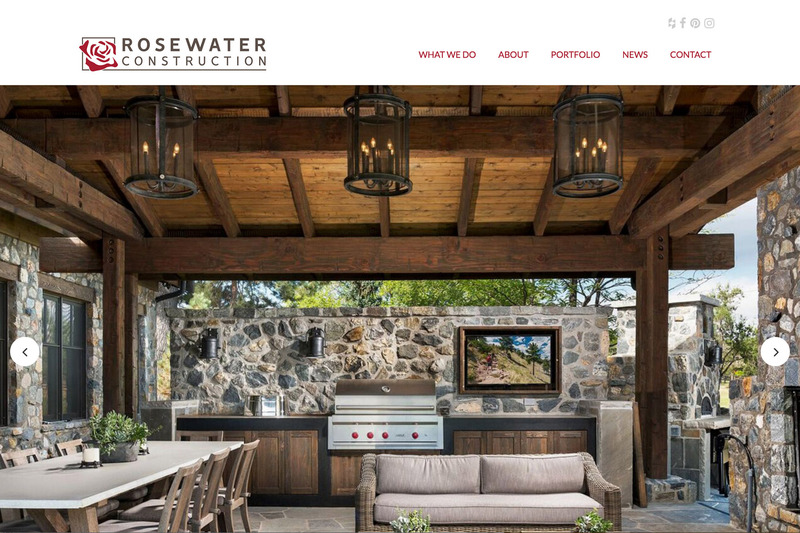 Challenge – Update a brand and create a brand-new website for a custom builder that has been around for many years. 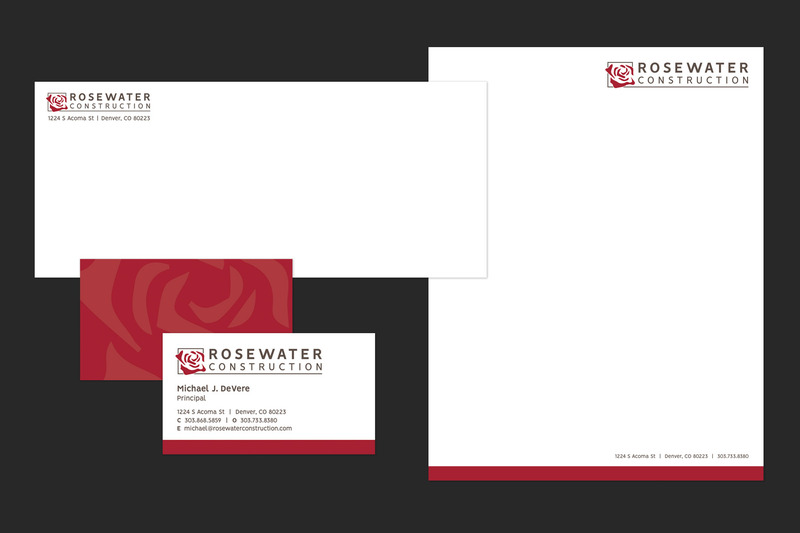 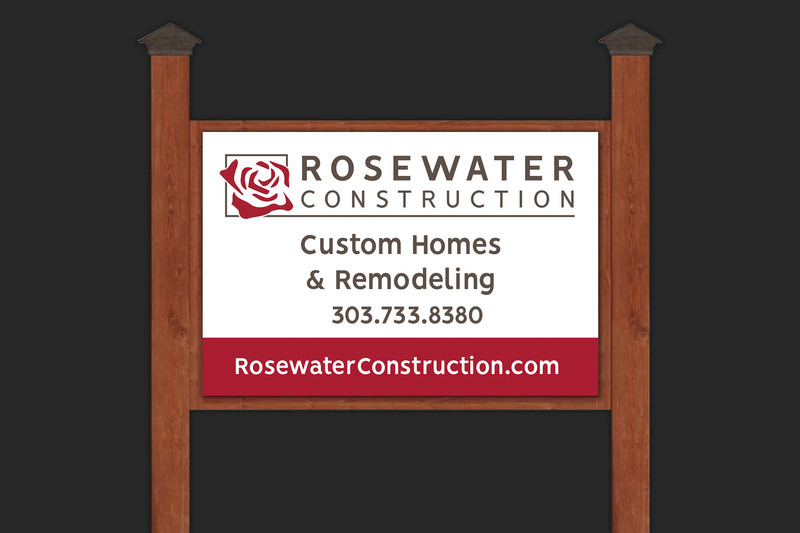 Result – Taking the classic rose from their former logo, we modernized it by not only simplifying the rose but also changing the colors to a more sophisticated look that matched the style of the homes. 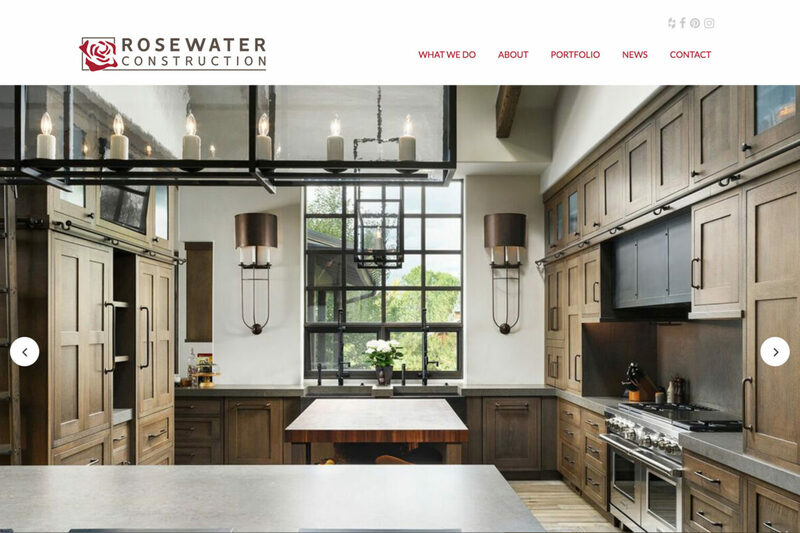 The new website featured large, beautiful photos to show off examples of their projects while demonstrating the culture of the company.